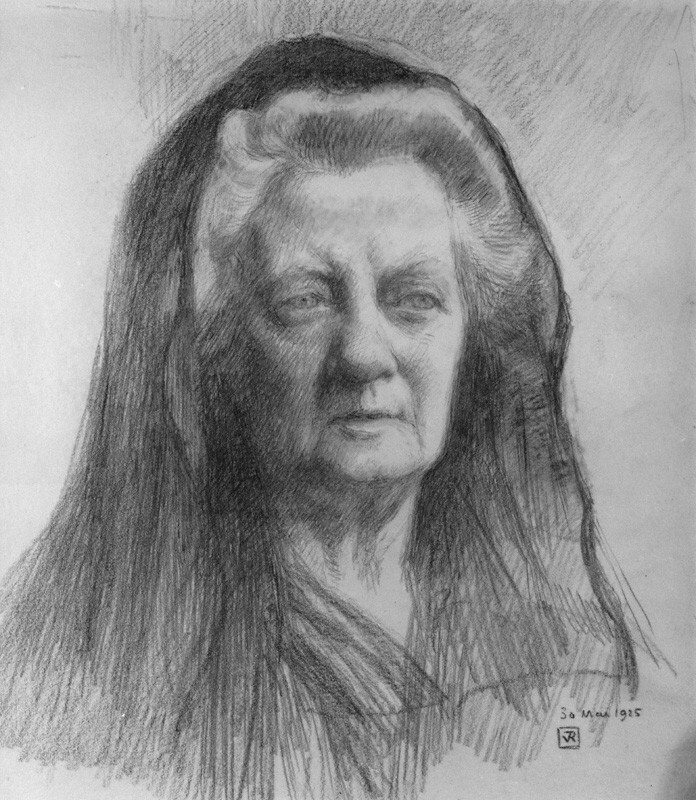 Jane Harrison (1850-1928) was a classical scholar who wrote about ancient Greek religion and mythology in particular, and this striking portrait of her makes her look rather like a character from Greek tragedy! I believe I've read her essay on Medusa. A brilliant woman.